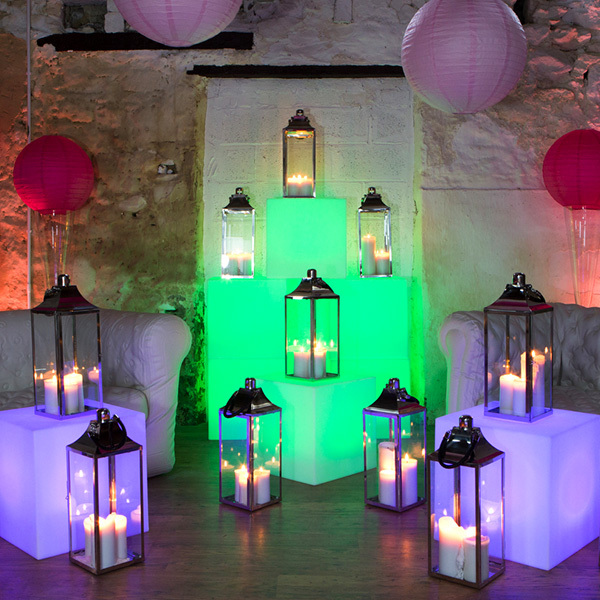 These amazing LED light cube seats are perfect for chill out areas for your wedding marquee or event space. 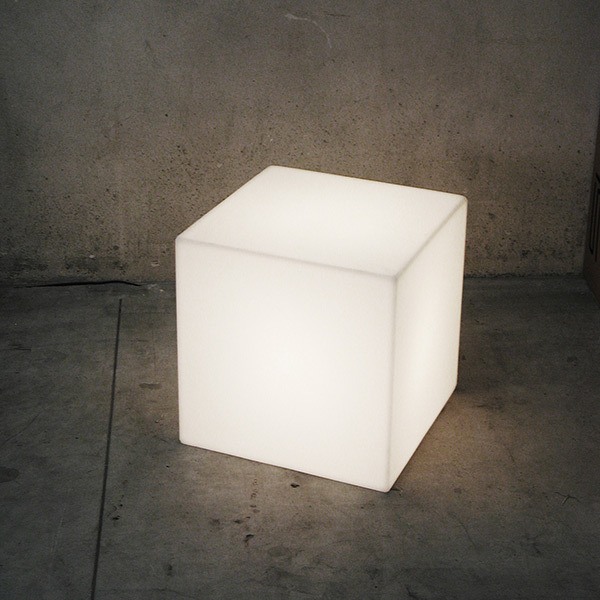 They’re fantastically versatile and can be used as seating or informal tables, or simply as a lighting feature. 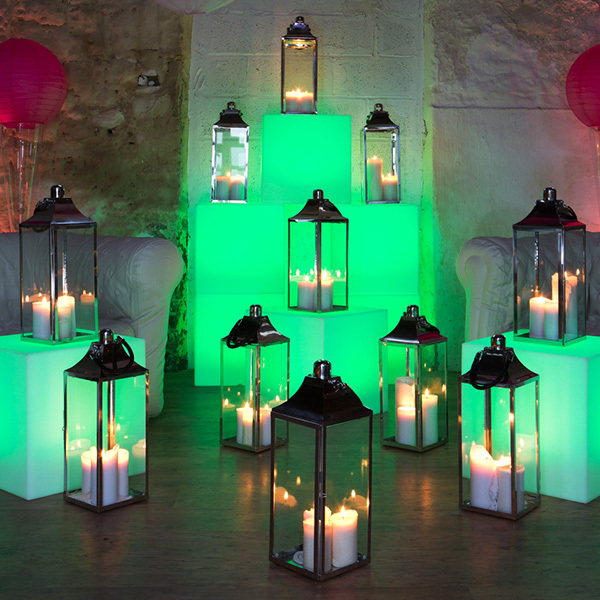 Scatter a few around to make instant impact and help to create a fabulous atmosphere. LED light cubes are also great for breaking up spaces and helping your guests to mingle and get talking – as well as being a talking point themselves! 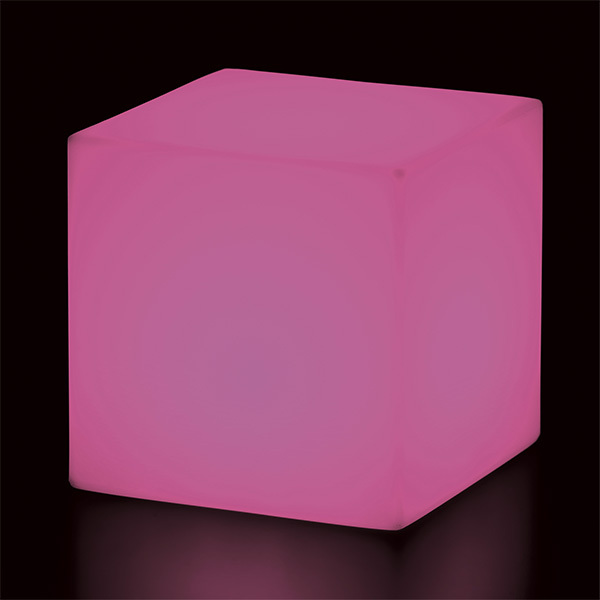 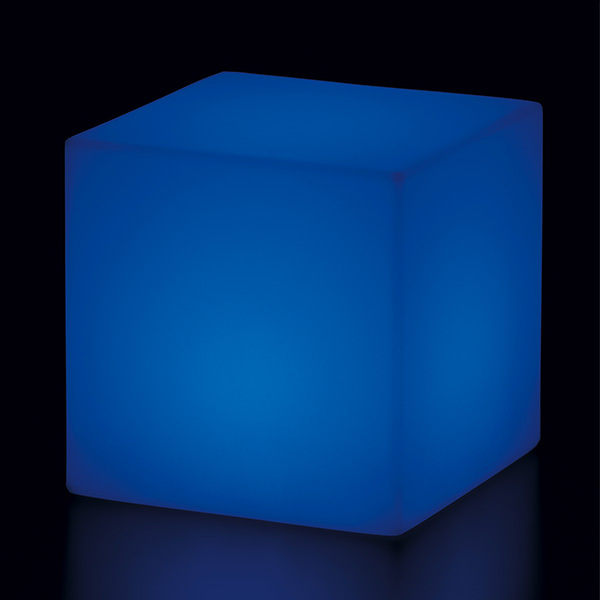 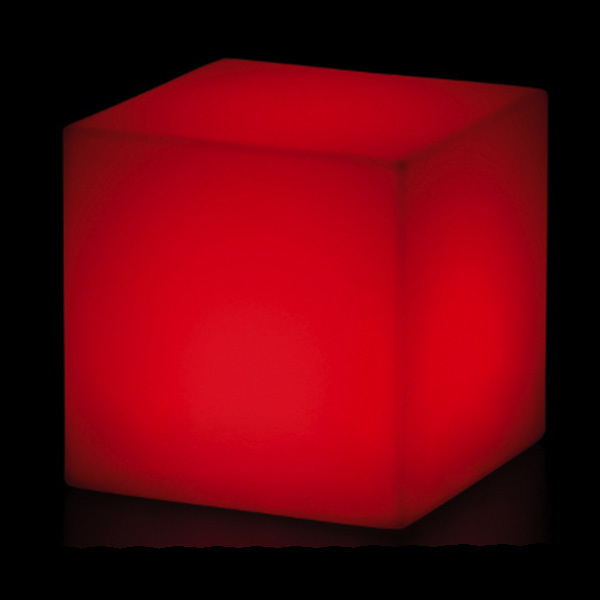 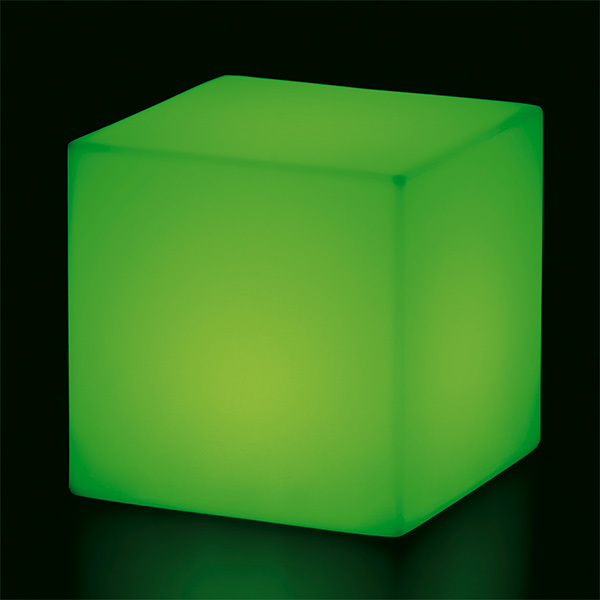 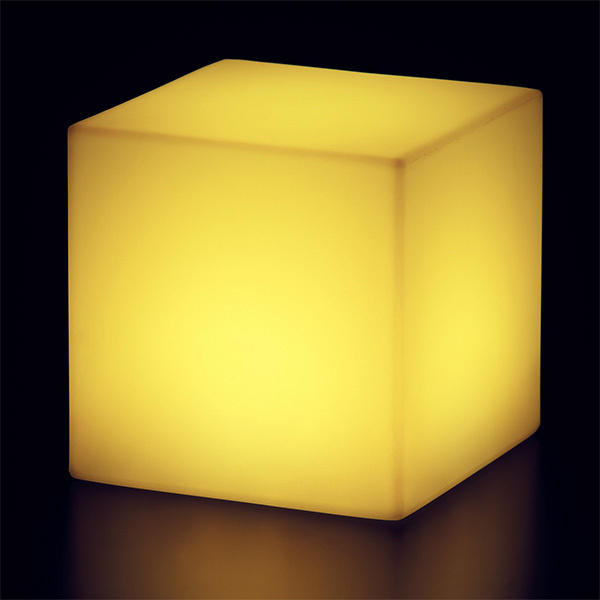 Illuminated light cubes are becoming very popular as an alternative to the vintage look, and you can choose from several different colours to fit with your colour scheme. 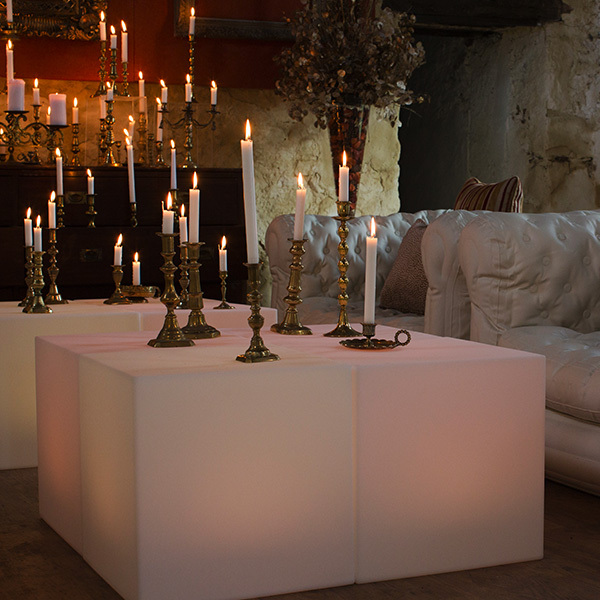 Mix with our inflatable sofas for a sophisticated, elegant look.